Ives Equipment is an authorized ASCO, Worcester Valve, Niagara Meter (Venture Measurement), Siemens, and REOTEMP supplier to the US Navy, registered under Cage Codes 1H855 and 6F024. Comprehensive solutions engineering for shipboard applications. Complete project management / engineering for ShipAlt and MachAlt projects. Wide variety or instrumentation and valving approved to Mil Spec Mil-S-901D Grade A and Mil-STD-167-1. ASCO designs and manufactures quality solenoid valves to control the flow of air, gas, water, oil and steam. ASCO's Navy/Marine product line represents a select line of valves designed to meet US Navy specifications. 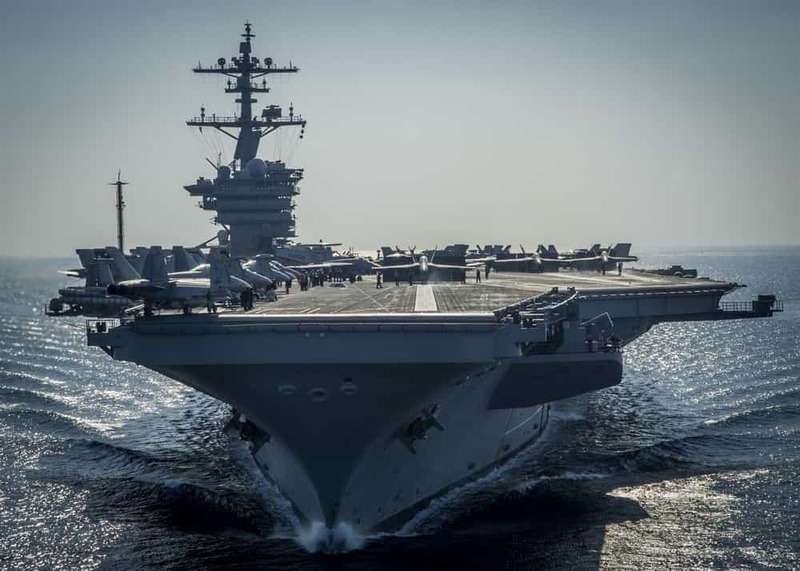 Pressure, differential pressure, temperature and level transmitters for US Navy ships. Having earned a reputation over 45 years for high performance and reliability, Worcester ball valves are installed on submarines and surface ships throughout the world. Their product range of materials includes Nickel Aluminum Bronze (NAB), Monel and Titanium. Niagara Meters is known for their robust and proven flow meter designs. 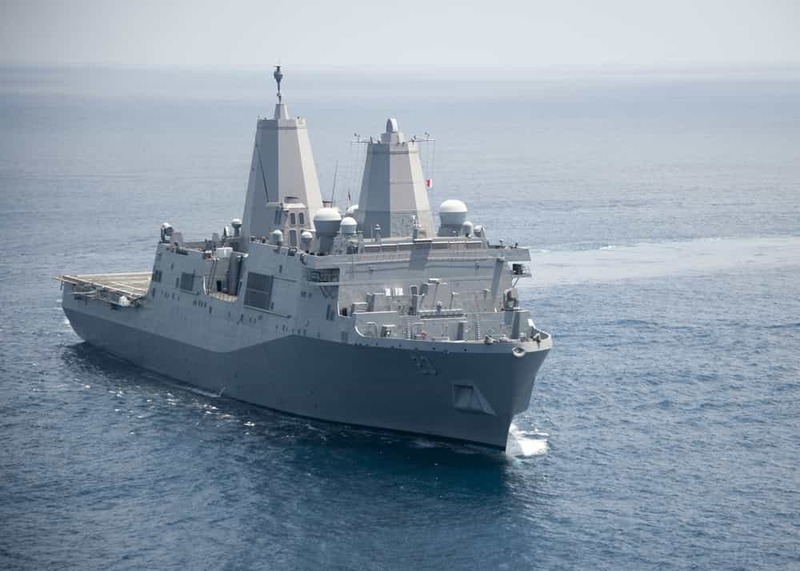 Niagara Meters’ flow meter technology is used by the US Navy for operation on naval ships. Niagara Meters is proud to be a company built on innovation and reliability for which the brand has become known. Resistance temperature detector (RTD) assemblies used aboard US Navy ships.